This article instructs you on how to integrate Everynet LoRaWAN provider with TagoIO, and how to get data from your account at Everynet to TagoIO. This integration can be done mainly at TagoIO; to create a connector, go to your devices page and click on Create Device. 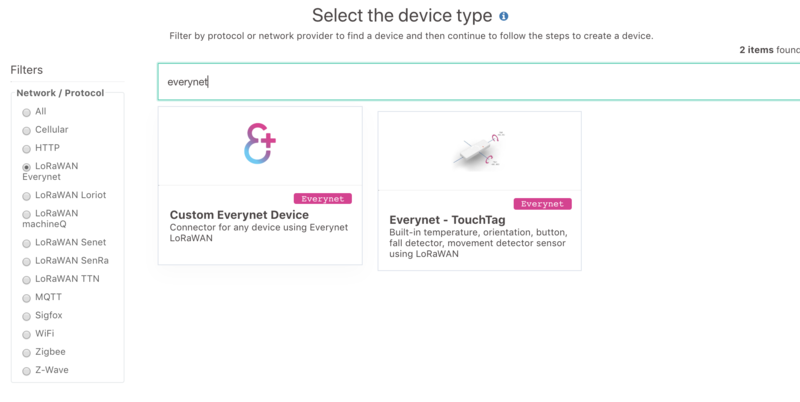 Select the device type that uses Everynet, or if it doesn't show up in the list, select Custom Everynet Device. If you adding a TouchTAG device follow this tutorial. Use Custom Everynet Device when you don't find the specific device type you are trying to connect. A default payload parser code for Everynet will be created, and you can customize it later to parse the payload from your specific device. 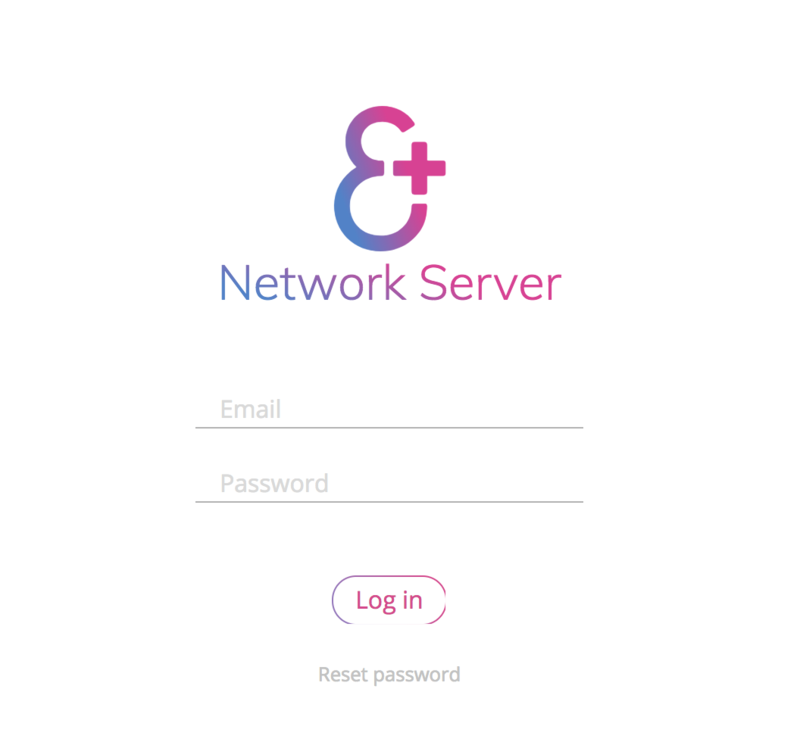 If you don't have an Everynet Account already associated with your TagoIO account, you will be requested to select your Everynet Server and to enter your login and password. You can have only one Everynet Account associated with each TagoIO account. Tip: To remove the association, you can remove the Filter created on Everynet. This will stop the device's communication until you create the Filter again or associate the Everynet account with another TagoIO account. At this point you need to authorize TagoIO to make changes in your Everynet account, click <Allow> to continue. Important: It will establish a socket connection between TagoIO and your Everynet account. Removing the Filter or deleting the key authorization in Everynet will turn impossible for TagoIO to receive data from your devices. If you already have the device registered in your Everynet account, create the device only at TagoIO. Important: If you choose 'Create device only at TagoIO' you need to manually add the tag 'TagoIO' into the Tags field at Everynet. 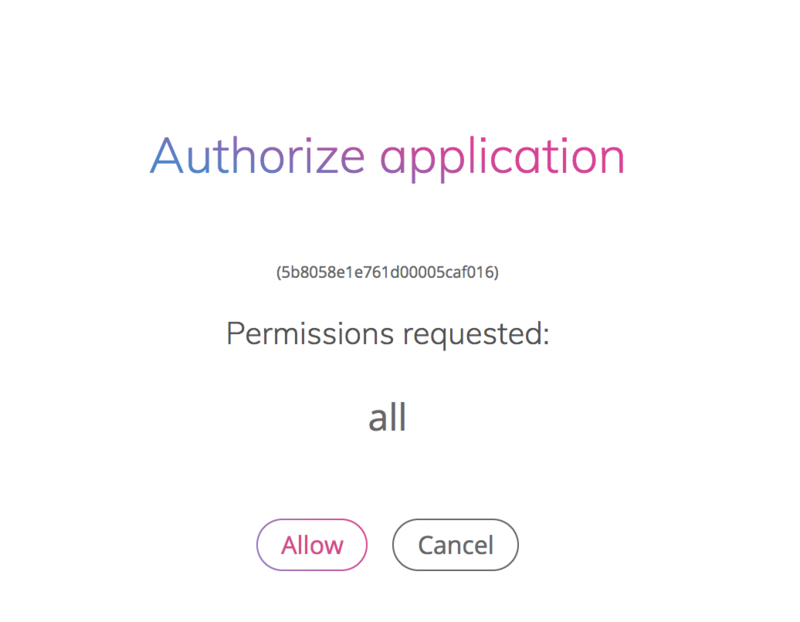 The Application ID is required by Everynet. You can either specify one or let TagoIO generates a random one. It helps us and Everynet to differentiate devices with the same Device EUI. 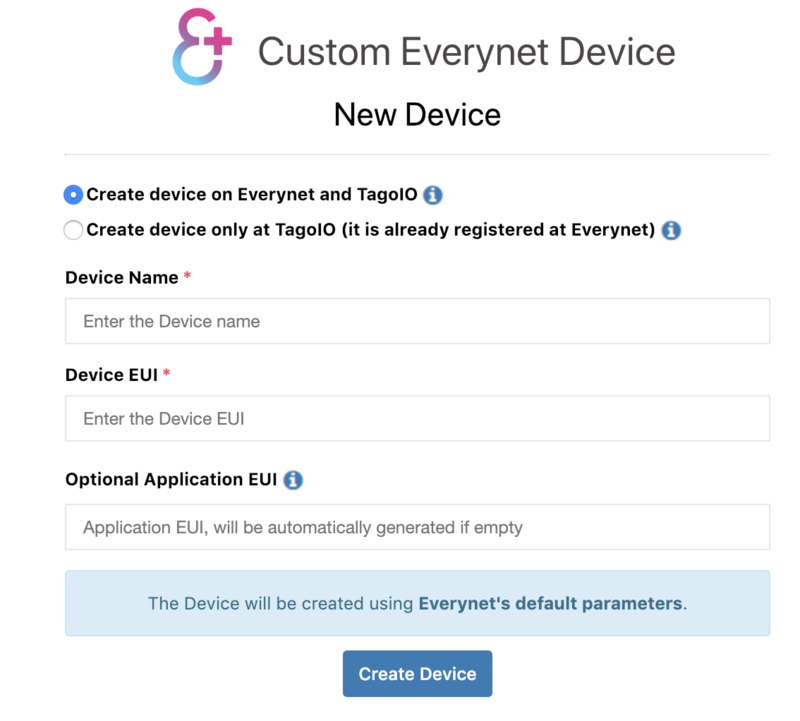 If you chose to create the device at Everynet and at TagoIO, TagoIO will create the device at Everynet using the default parameters. You can modify them later. We recommend you to create scripts that check if the devices are communicating often. You'll be notified by e-mail if the socket connection fails for some reason, and requested to repeat this setup process. Every new device created with the Custom Everynet Device or any specific Everynet type receives a default Payload Parser. It means that we are only receiving default Everynet parameters and changing it to TagoIO format. You may want to edit the parse script located in the "Payload Parser" tab inside the device information. You can follow our Payload Parser documentation. Learn how to perform downlink operations here.